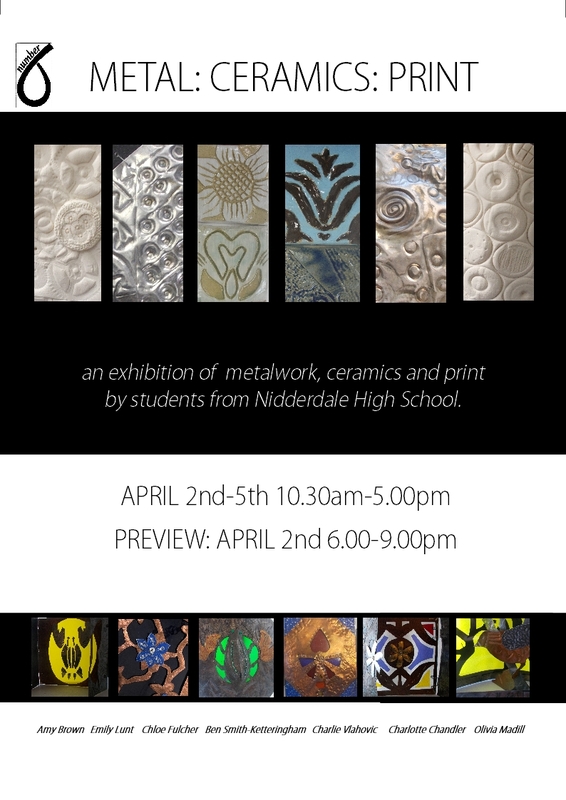 An exhibition of metalwork, ceramics and print by students of Nidderdale High School created during a year-long course in heritage skills undertaken at number 6. 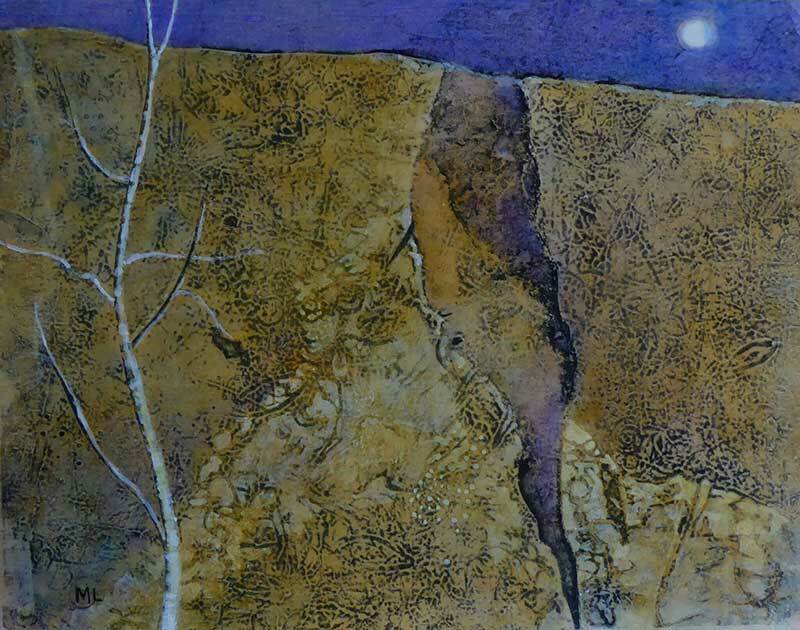 Taught by local craftspeople, the students learn design and traditional skills. These include metal work skills using recycled tin and copper making artefacts such as wall hangings, models and jewellery, further metalworking with enamelling, printmaking using relief and intaglio methods using printing presses and silk screen printing screens, basic ceramic techniques such as rolling, constructing, joining, decorating and colouring slab pots.